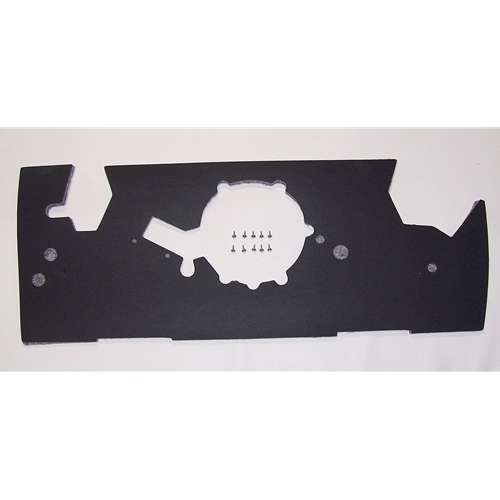 Get all your Nash Metropolitan dash parts here. 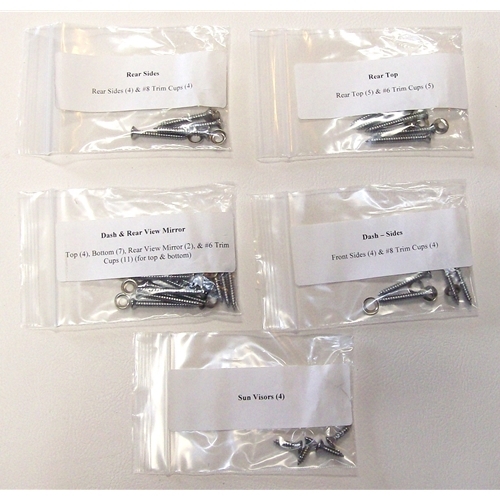 We have brand new Made in the USA under dash pads to prevent excess noise from coming into your Metropolitan. 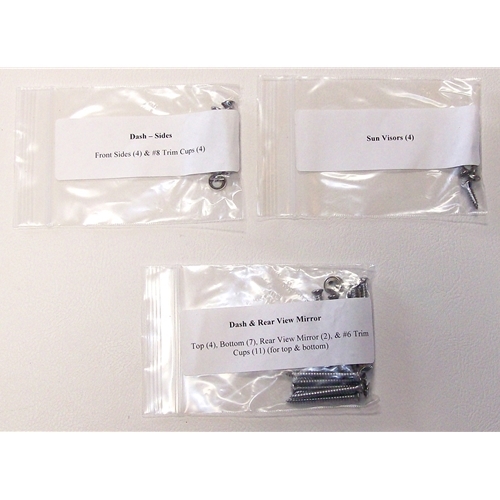 We also have complete dash and rear window chrome screws kits for convertibles & hardtops.